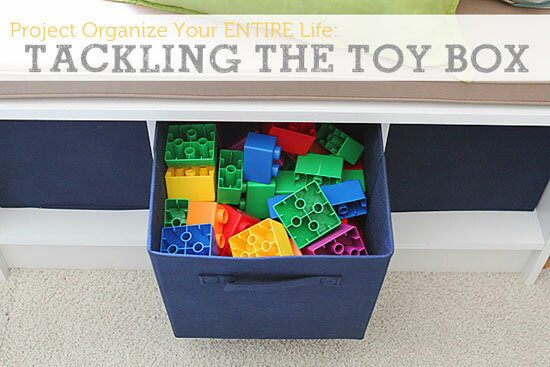 IHeart Organizing: IHeart: Organizing, Messy Kids & a GIVEAWAY! 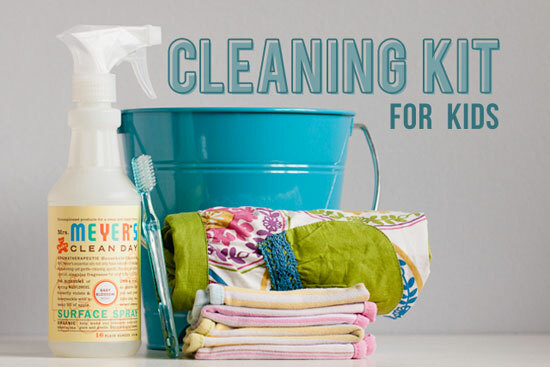 32 IHeart: Organizing, Messy Kids & a GIVEAWAY! 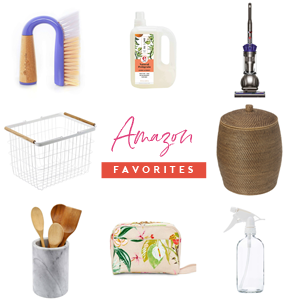 I recently read an e-Book that I just had to share and had to giveaway this week! My friend, Steph, the genius behind Modern Parents Messy Kids, has written an e-book! 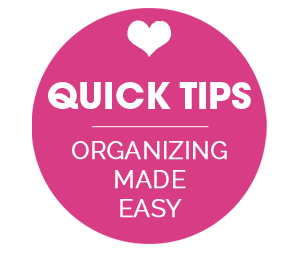 Project Organize Your Entire Life: The Quick Start Guide offers step-by-step action plans for conquering some of the biggest obstacles to living the simplified life: decluttering, cleaning, organizing, meal planning and more! You will find customizable strategies for it all since one size does not fit all. The quick start guide provides resources for a variety of lifestyles, schedules and personalities. No unattainable goals, only real-life expectations. 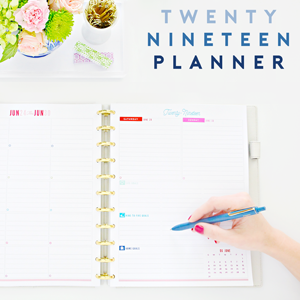 If there is one thing we've learned, it's that simplifying and organizing is a journey, not a destination. Steph has set up a quick start guide accordingly. By offering lots of different strategies for tackling a problem, she is arming you with the tools you need to be successful when life changes on you! What I love most is that the book is real. It's written by a real mom with messy kids. It's simple to follow, motivating, inspiring and doesn't put organizing on a giant pedestal. 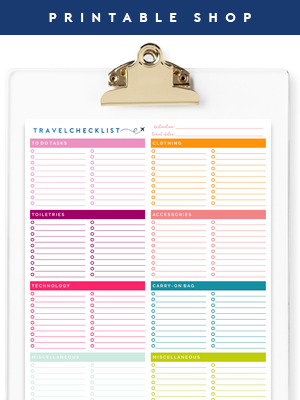 It is about giving you the ideas and tools you need to pick your priorities, organize what matters and live a less stressful life. It's also about getting everyone in the family involved, and keeping it simple for them too! My sweet, sweet friend is here today to offer five lucky IHeart Organizing readers, a copy of her eBook, Project Organize Your Entire Life: The Quick Start Guide! 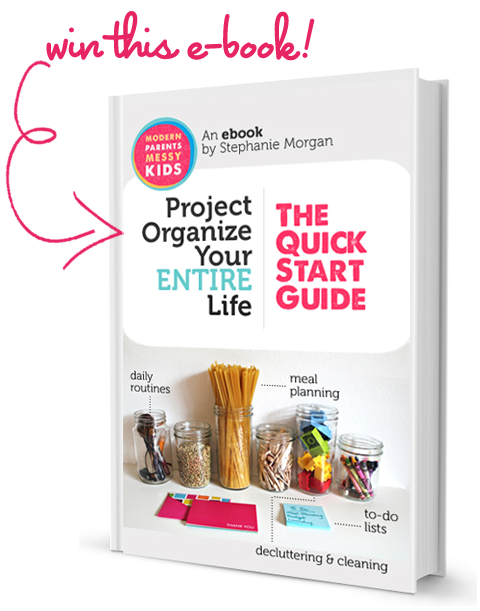 From now through January 29th, 2013, you can receive the Project Organize Your Entire Life: The Quick Start Guide for 15% off using the code: iheart. Looks like just the book I could use! Thank you for a chance! I heart this blog and I will heart that book! Thank you for all the great ideas. I happened upon you from Pinterest and love all that I have learned in such a short time. You give so much to your readers! Thank-you Jen for all you do! Oh I need exactly this book! I could totally put my boys to work with this book! I wish I would have had the discount code last week when I bought it as it was a relative splurge for me. But I'm working my way through it...and I do love the MPMK blog already! Perfect book for my 2013 goals. Thanks for sharing your talents and talented friends with us. Ooo this looks like a great read! Thanks! So excited about this book! 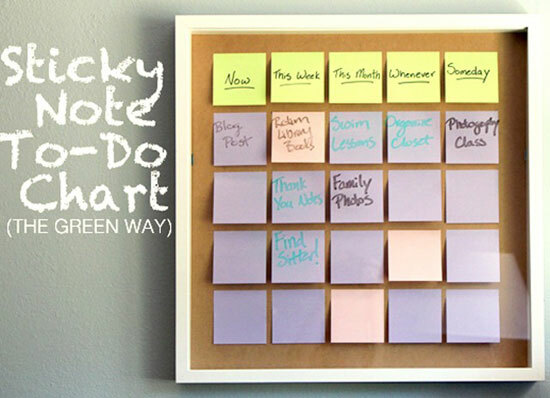 With 3 children (one of them an infant) Organization is a must! KMFX! This book would motivate me to get my house put together once and for all! Thank you for this opportunity! After having a baby, our house is upside down! Can't wait to whip it into shape! oh I so need this! 3 kids & limited time, need all the help I can get! I would love to win this book! If the ideas can get my oldest to clean it would be SO wonderful! Even if I don't win I might buy this book. I have. 1 year old triplets and a 4 year old and with a move coming up this would be amazing. Just what I needed. Just bought my first home and the new goal is to get everything organized. Love your blog and thank you for the chance to win this eBook. What a great giveaway!! Thank you for a chance to win!! This is great! I joined the giveaway and went out and bought a shadowbox so I can make the fabulous to do list!! 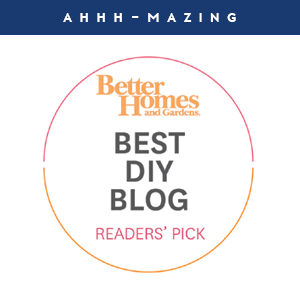 I "heart" your blog... I have a toddler who still can't walk... she's got Angelman Syndrome, and it gets very difficult to keep up with the house organization and her routine, is there any thing you have to help parents with special needs kids? I found your blog very inspiring! I think the Meal Planning part of the book will help me the most. I have a very very fussy 8 Year old when it comes to eating and I am fed up of cooking the same meals over and over! Lol. 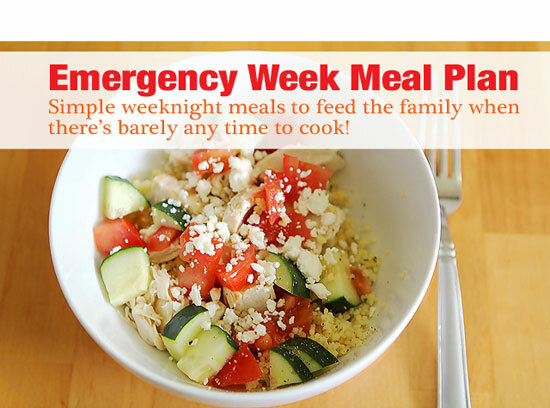 So to have a new take on planning different meals to try would be fantastic!